Since mid of August 2018, Twitter terminated the support to the API used in PSEvents software. Regarding PSEvents software, we have no plan to release a new version. Posted in Announcement, EN, EN, FAQ, PSSuite and tagged PSevents, PSSuite, Twitter on October 19, 2018 by Mitsubishi Electric Europe B.V. Printers Group. MITSUBISHI ELECTRIC EUROPE B.V. Spanish branch, regrets to inform you that due to an unilateral change in the policies using the Instagram application, the company responsible for the management of that social network has agreed, also unilaterally end your access to our application, PS EVENTS, to that network. We are working to solve this problem with Instagram and that the application can normally work again, as soon as possible. 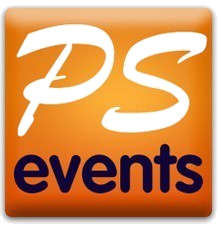 PS EVENTS has just stopped working with the Instagram application, so it still works without any problems with other social networks (Facebook and Twitter). We are at your disposal for any questions, clarification or help that you may need. 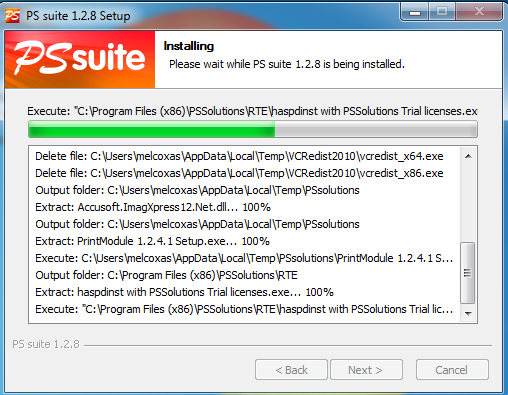 Posted in Announcement, EN, EN, FAQ, PSSuite and tagged Instagram, PSevents, PSSuite on June 4, 2016 by Eduardo García.